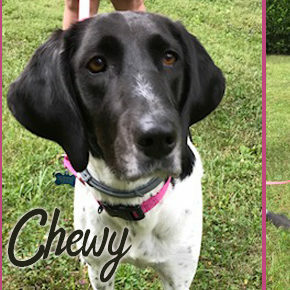 Ohio Shorthair Rescue is a 501(c)3 non-profit Ohio GSP rescue committed to finding permanent, loving homes for German Shorthaired Pointers that come to us from pounds, shelters, humane societies and owner surrenders. We are a network of volunteers, foster homes, transporters, and GSP enthusiasts located throughout Ohio and parts of Indiana and Kentucky. We are a 501(c)3 non-profit organization - all donations are tax-deductible. Please consider donating to help us rescue and rehome GSPs in need. Any amount, no matter how small, is greatly appreciated. © 2010 Ohio GSP Rescue (German Shorthaired Pointer). All Rights Reserved.